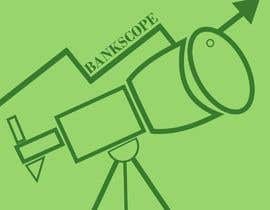 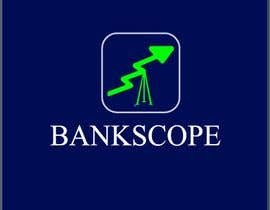 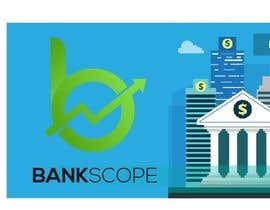 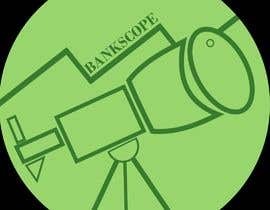 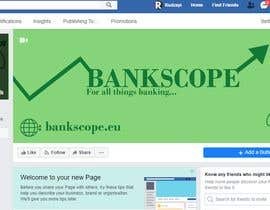 This Facebook page is called Bankscope, a personal blog on "Banks, Fintech and more". 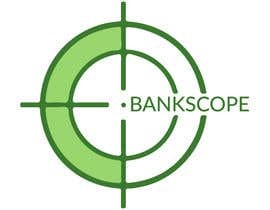 See it at [login to view URL], or the domain [login to view URL] brings you to the same place. 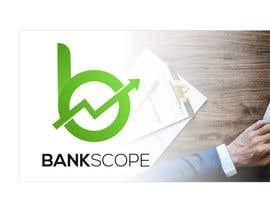 The profile picture should refer to (with a logo to be designed) and the cover photo should contain the name "[login to view URL]" and graphical representation of the topics involved. 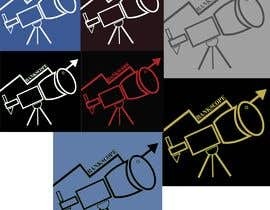 Please do not copy previous designs or colours, I need original alternatives to choose from.